The cool tang and citrusy taste of a margarita in the summer is refreshing, to say the least. But when making margaritas at home, many of us opt for the ease of store-bought mix when it's actually really simple to make it instead. Homemade margarita mix tastes so much better than the syrupy stuff from the grocery store, and all you need to make it is lime juice, sugar, and water. You're just three ingredients away from crafting a cocktail worth cheering for. Plus, you can add in other ingredients for even more variations on this delectable drink. 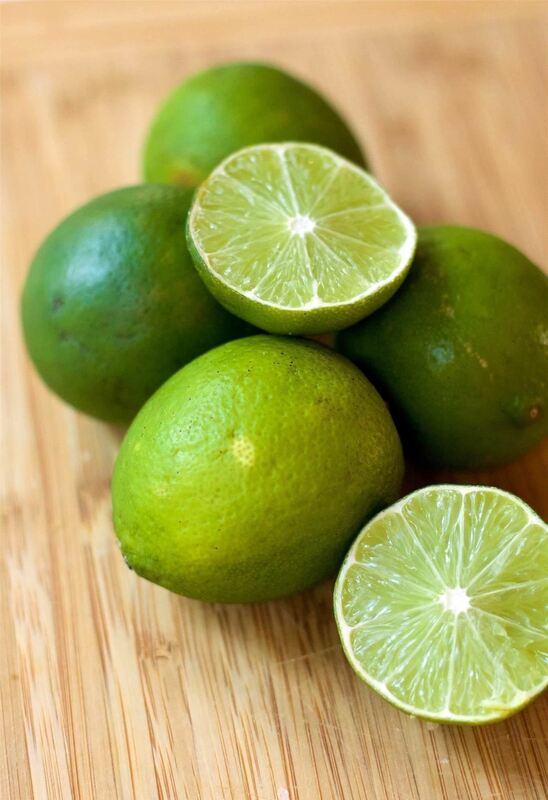 In a medium-sized bowl, squeeze your lime juice. 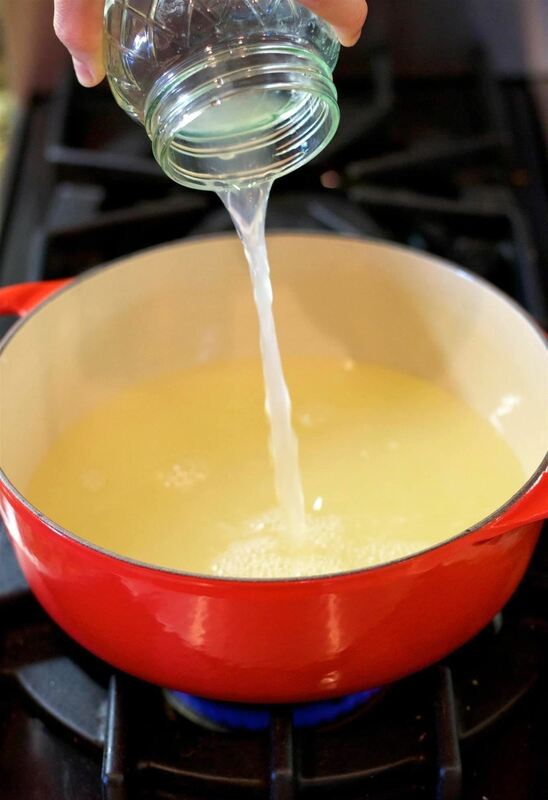 We use a glass juicer for ease (both of juicing and of cleanup) and to extract the most juice, but you can use a squeezer, nets, tongs, a good puncture, or even just cut and squeeze. Heat your water and sugar in a saucepan over medium heat. Once it has dissolved, remove it from the heat and let it cool a bit. 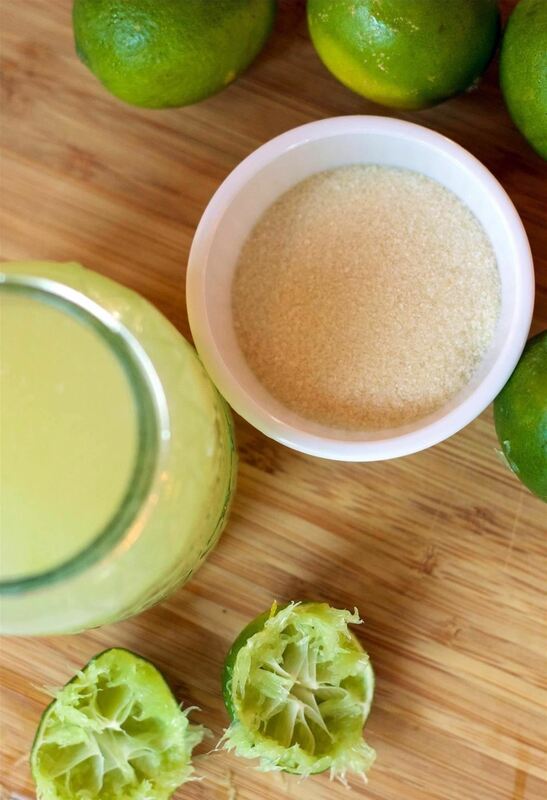 Once cool, combine the lime juice with the simple syrup. If you aren't using it for your margaritas right away, you can keep it in an airtight container in the fridge for 2-3 weeks. 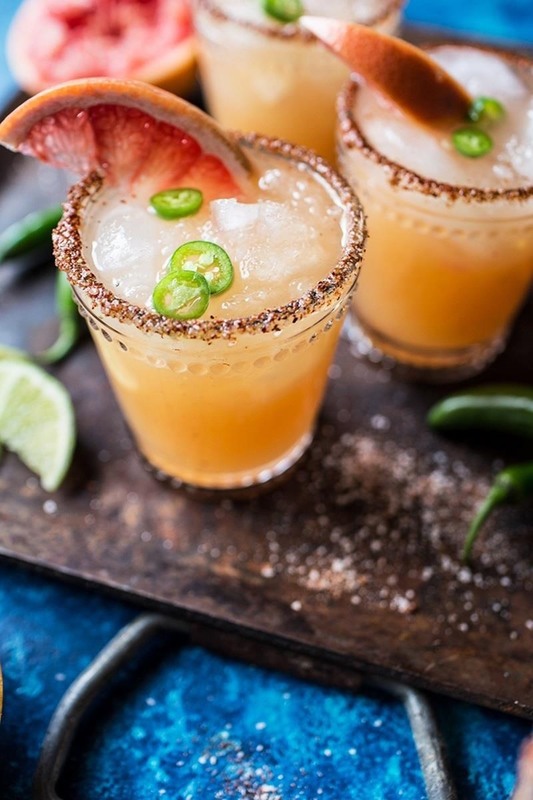 Add 1½ ounces of tequila, ½ ounce of Cointreau (or other triple sec), and 1½ ounces of your margarita mix to an ice-filled glass. 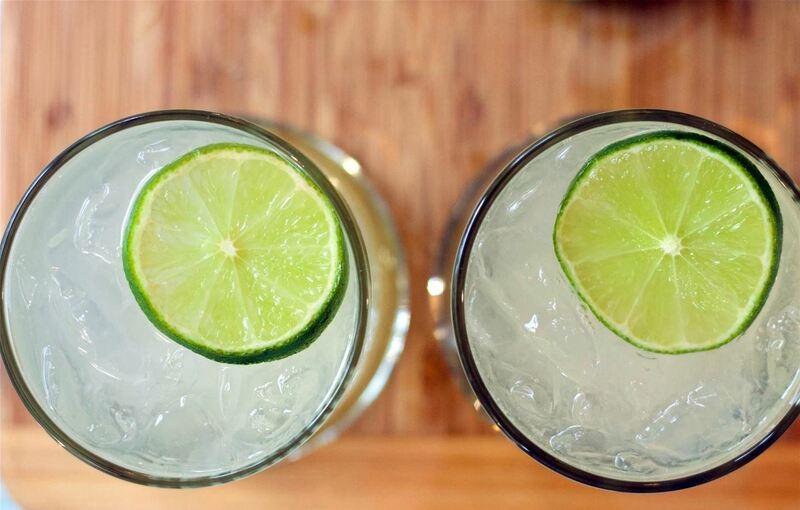 Garnish with a lime wedge and a salted rim, if you desire. 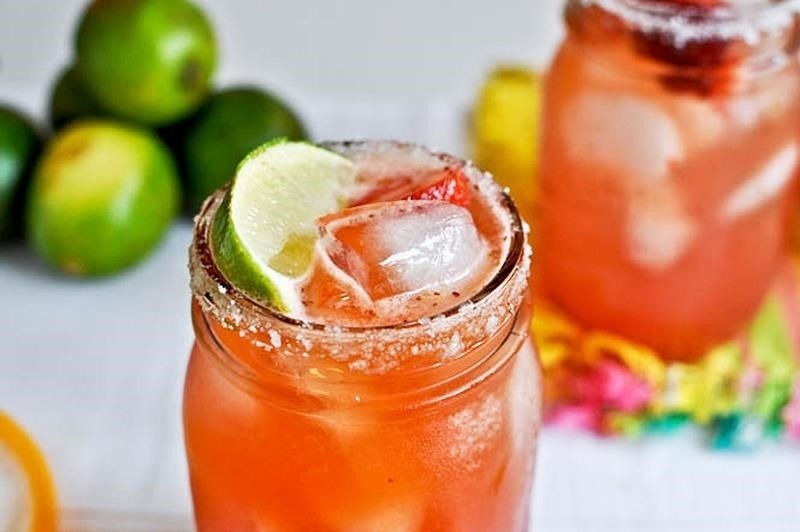 Simply add fresh, sliced strawberries to your margarita for a sweet taste and super texture. 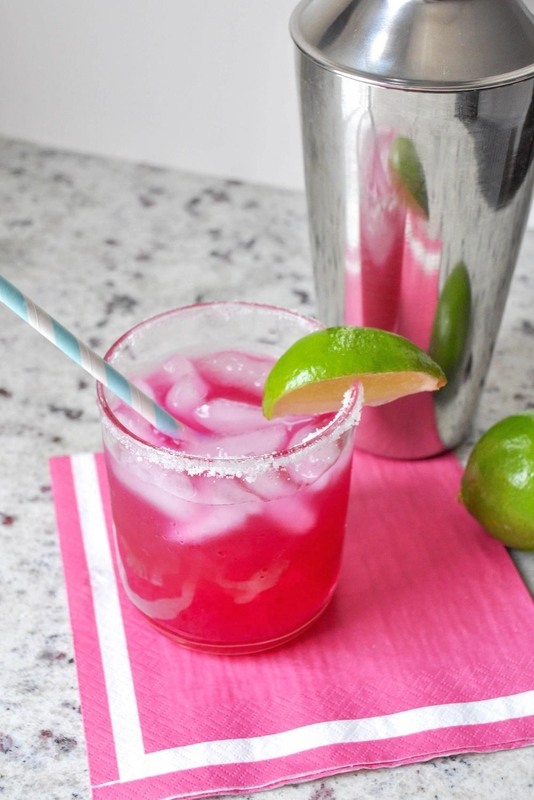 Purchase a bottle of prickly pear syrup and add a capful to your margarita for a fabulous fuchsia color and a unique flavor. Use ½ cup lime juice and ½ cup grapefruit juice for your mix. Then add some sliced jalapeños to your drink to turn the heat up. 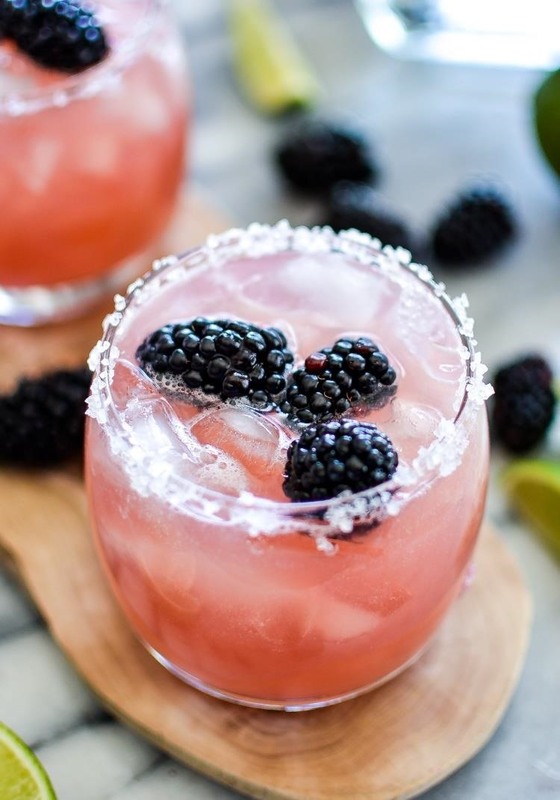 Add a few blackberries to your basic margarita for stunning color and a deliciously fruity flavor. 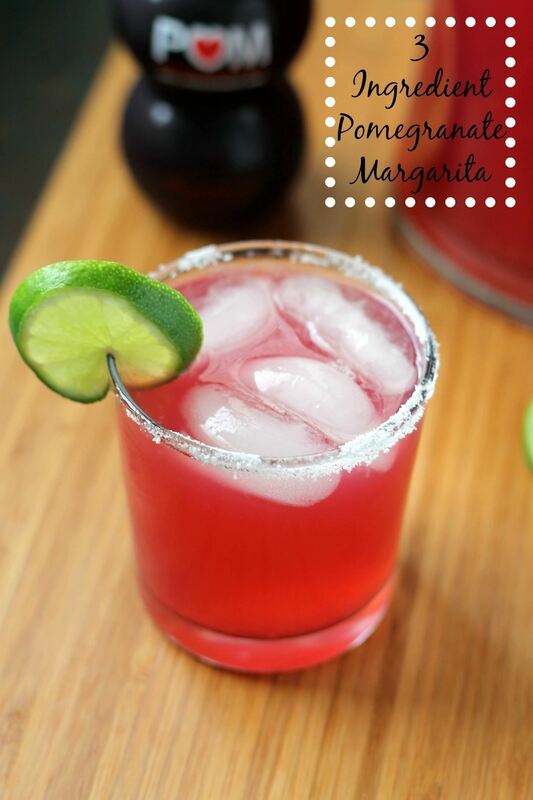 The addition of some tart pomegranate juice to your margarita will take it to a whole new flavor level. And just look at that gorgeous ruby color! Homemade margarita mix is perfect to keep on hand during the warm months for impromptu cocktails with friends or for large gatherings where individual cocktail making takes too long. The fresh mix takes margaritas to the next level and couldn't be easier to make, plus it's really inexpensive. 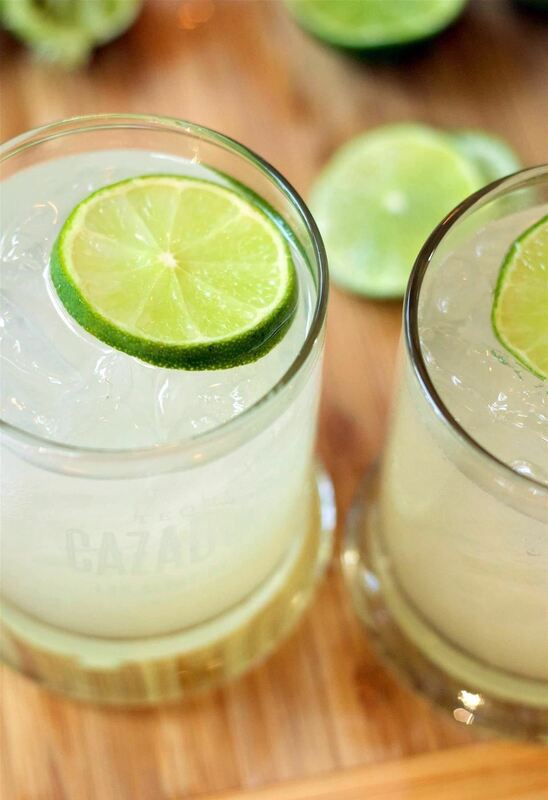 What's your favorite margarita to imbibe to beat the heat? Let us know in the comments below!